Cheaper and more efficient photonic devices, such as lasers, optical fibers, and other light sources, may be possible with confined light that is unaffected by imperfections in the material that confines it, according to new research. A team of physicists from Penn State, the University of Pittsburgh, and the University of Illinois have demonstrated in a proof-of-concept experiment that they can contain light in such a way that makes it highly insensitive to defects that might be present in a material. The results of the research appear online on June 4, 2018 in the journal Nature Photonics. 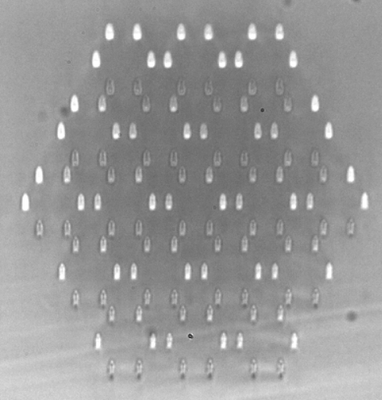 Confining light in this way could make many photonic devices both more efficient and cheaper to produce and more efficient. 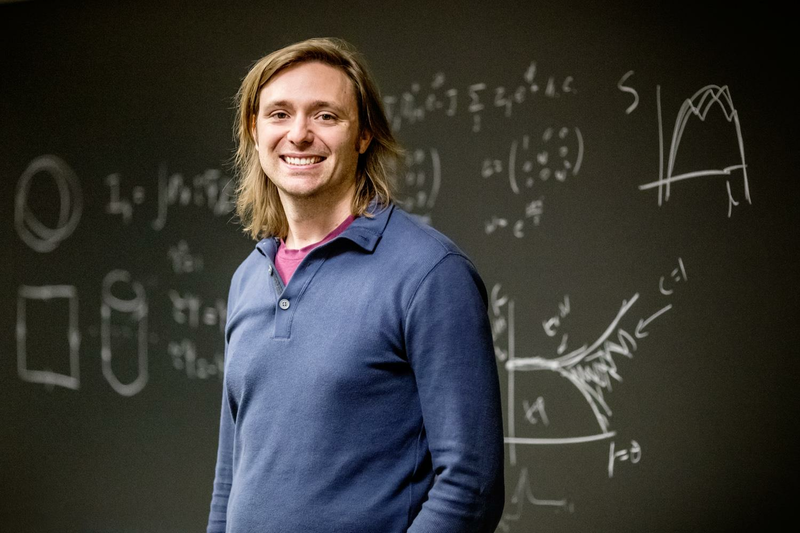 Beyond that, this is an example of the potentially cross-disciplinary—uniting photonics and solid-state electronics—use of topological protection and demonstrates the broad applicability of this phenomenon beyond its conception in electronic solid-state physics. In addition to Rechtsman, the research team includes Jiho Noh and Matthew J. Collins at Penn State, Wladimir A. Benalcazar and Taylor L. Hughes at the University of Illinois at Urbana-Champaign, and Sheng Huang and Kevin Chen at the University of Pittsburgh. The research was funded by the National Science Foundation, the Penn State Materials Research Science and Engineering Center, the Alfred P. Sloan Foundation, and the Office of Naval Research Young Investigators Program.